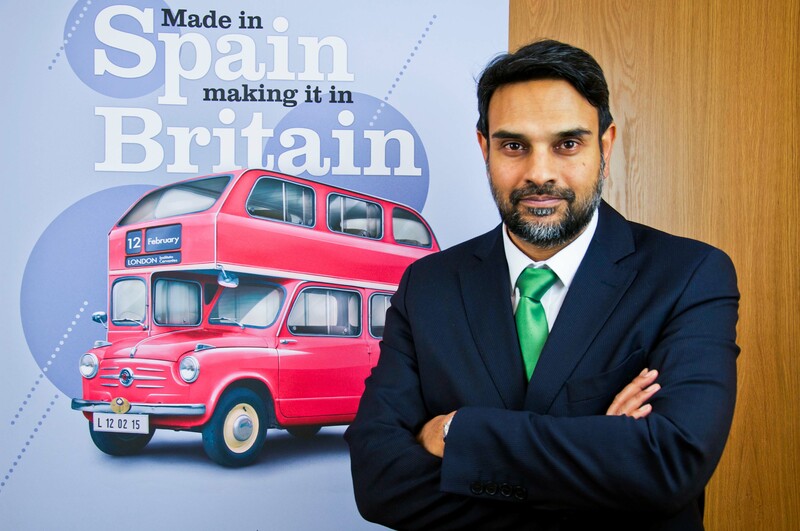 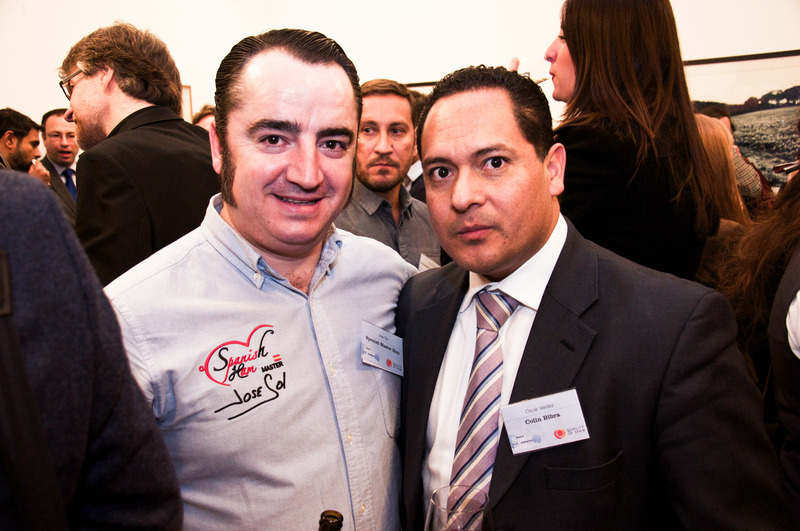 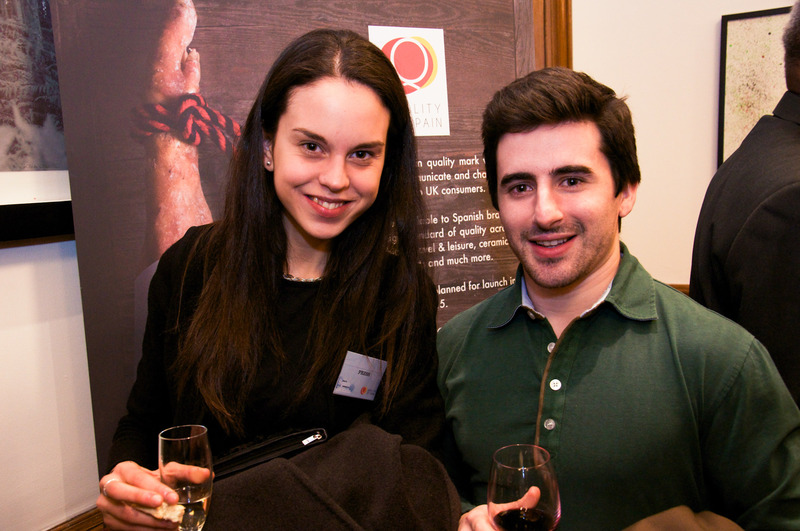 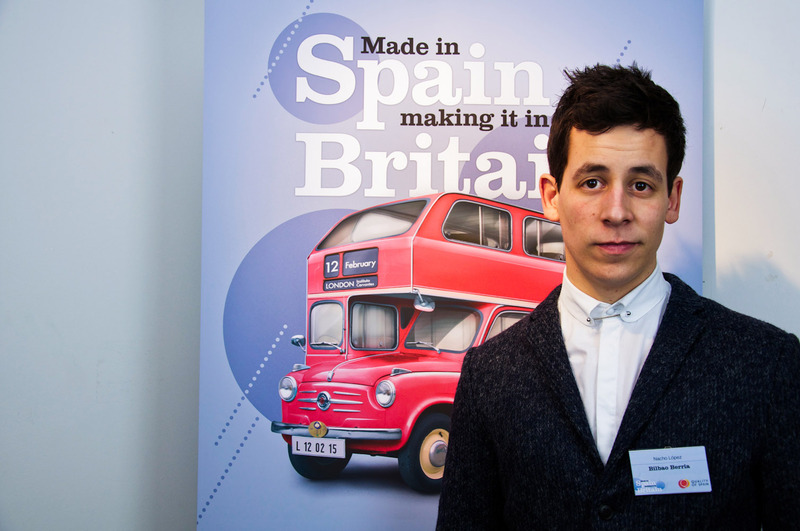 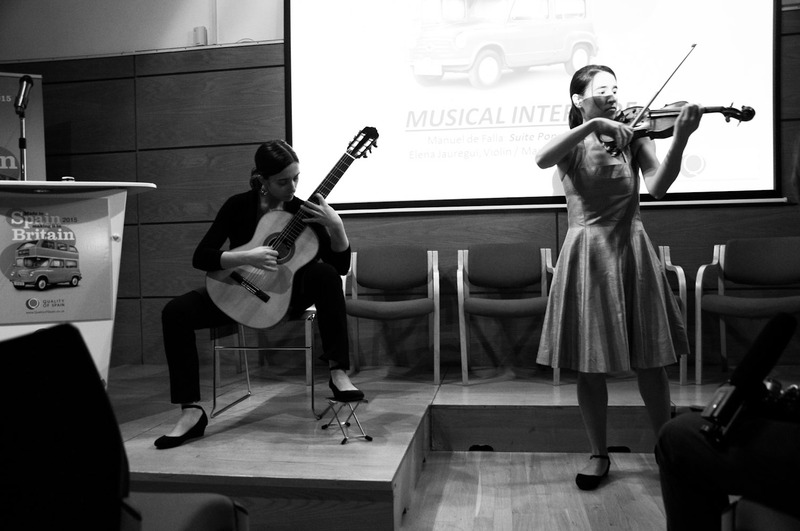 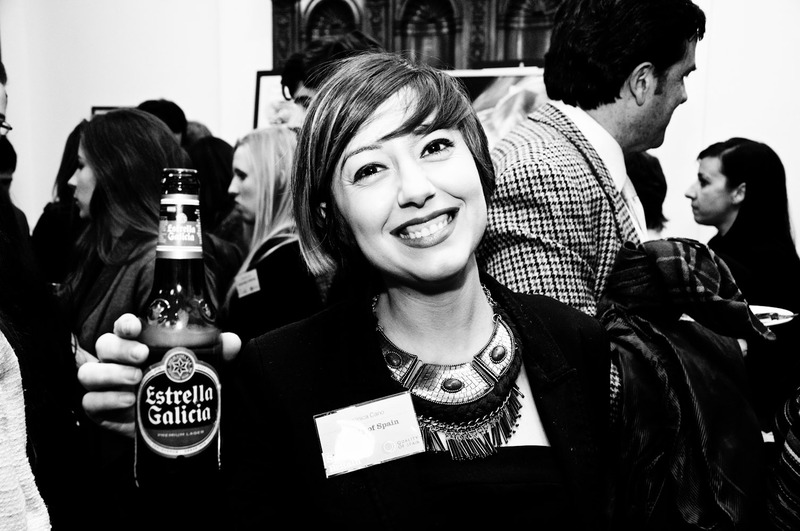 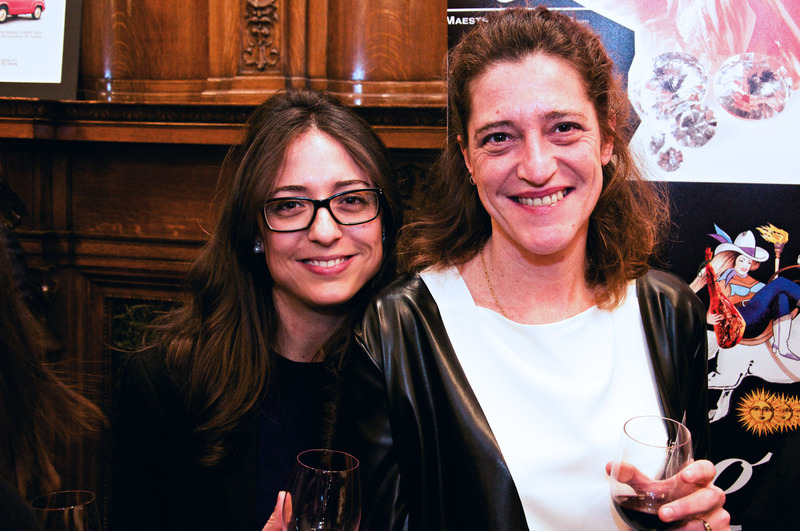 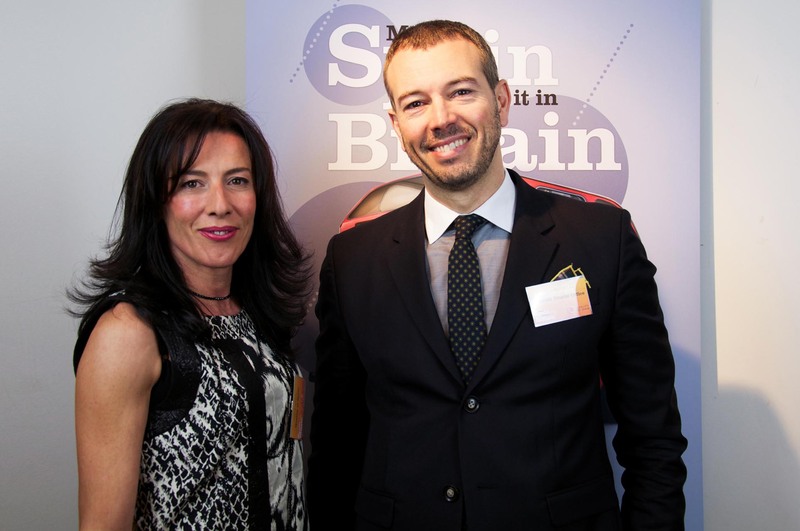 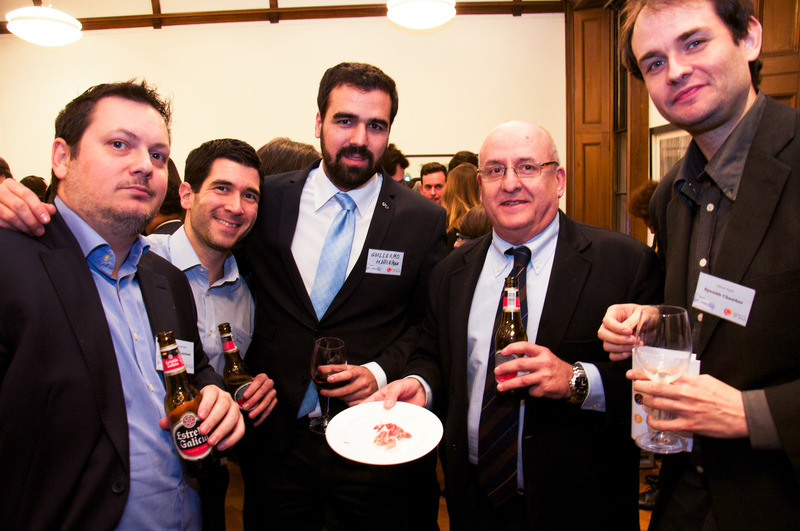 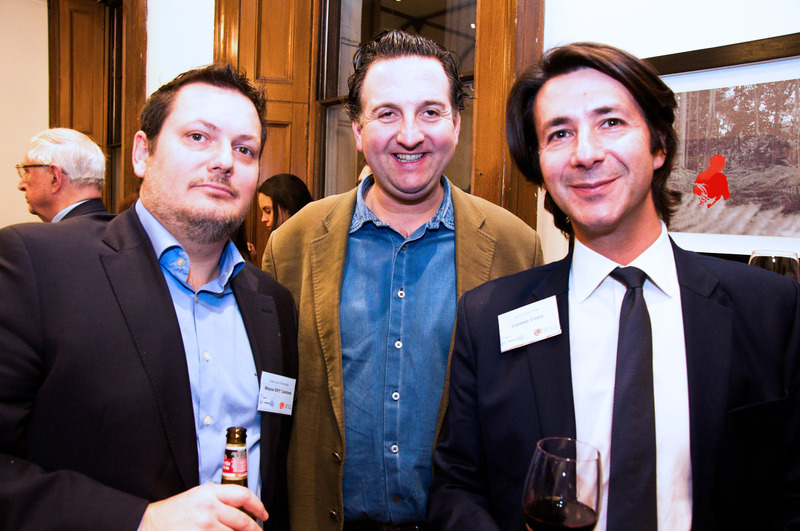 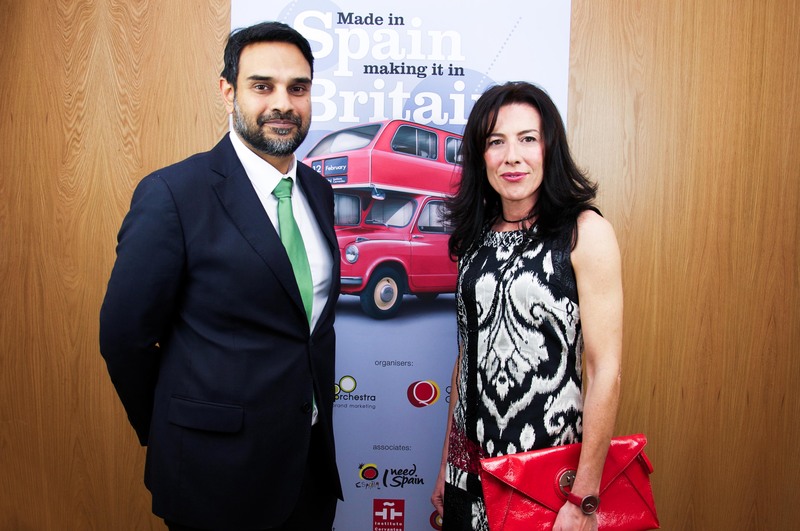 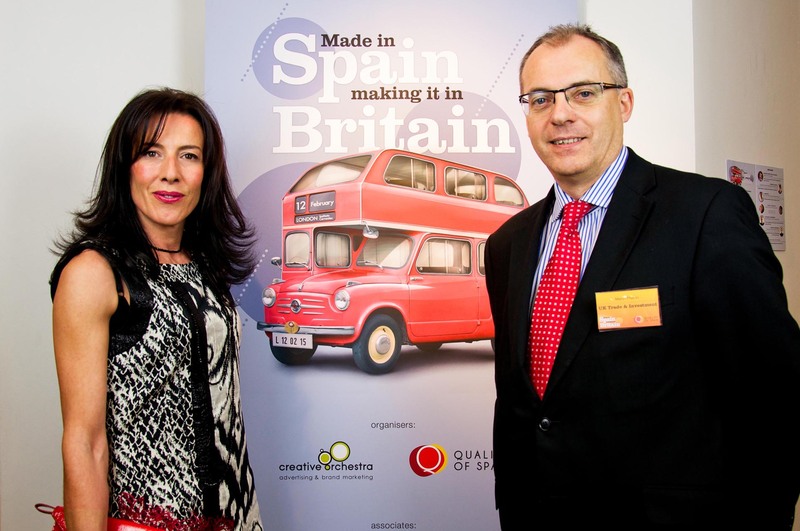 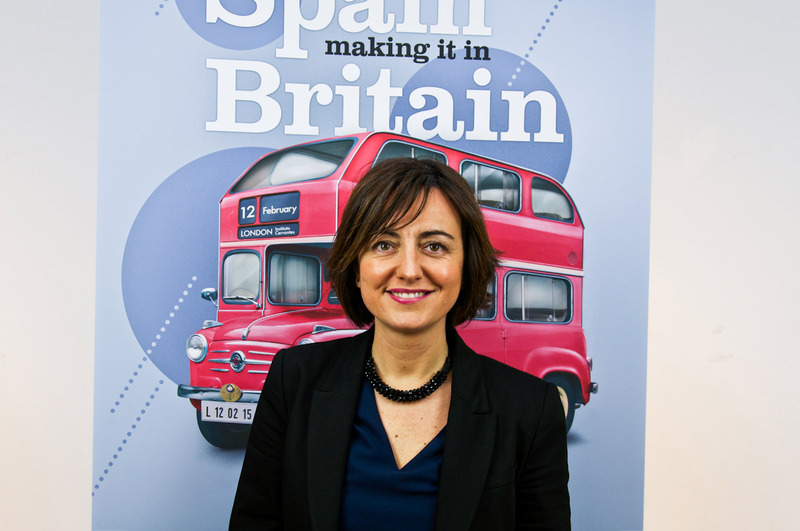 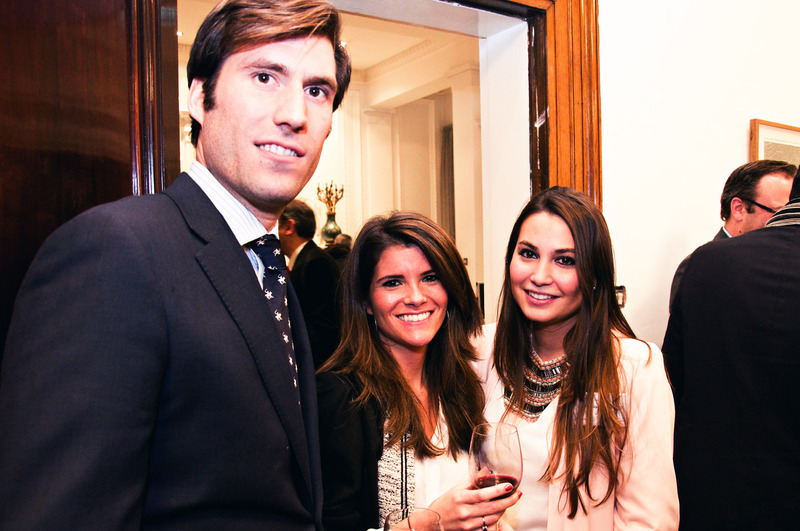 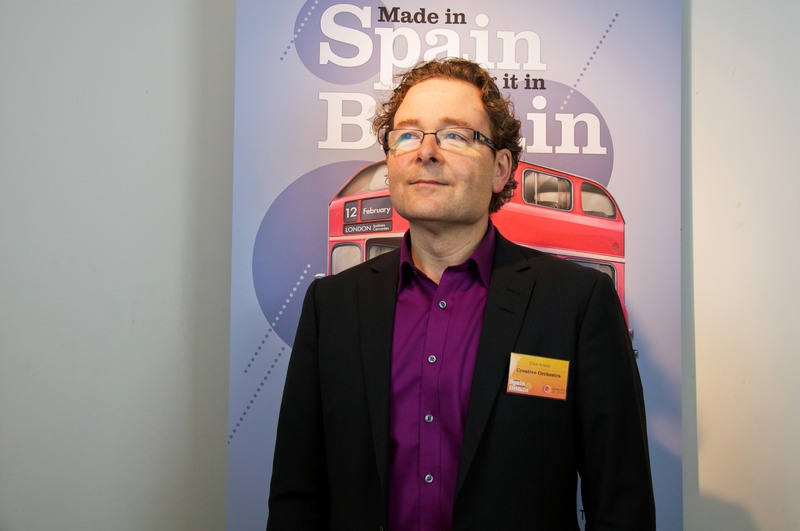 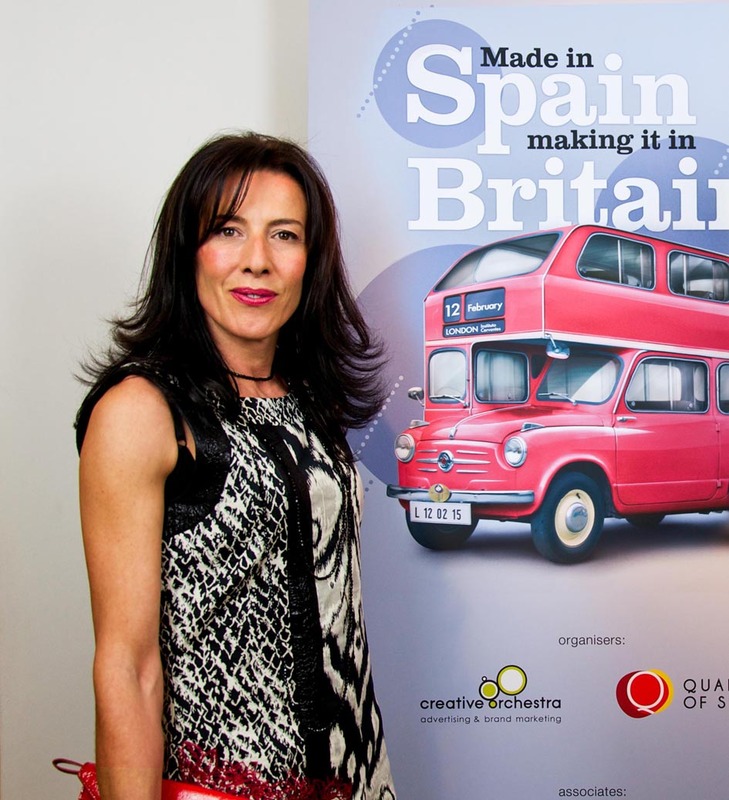 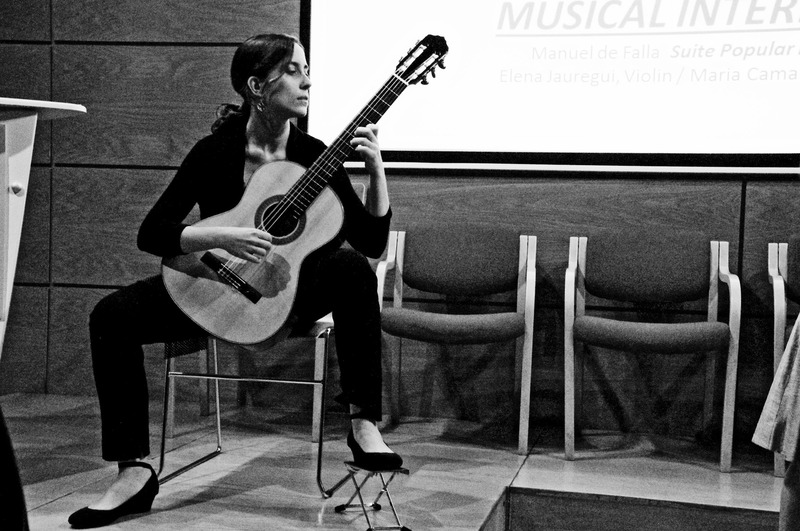 The lucrative UK market has been a success story for many Spanish brands. 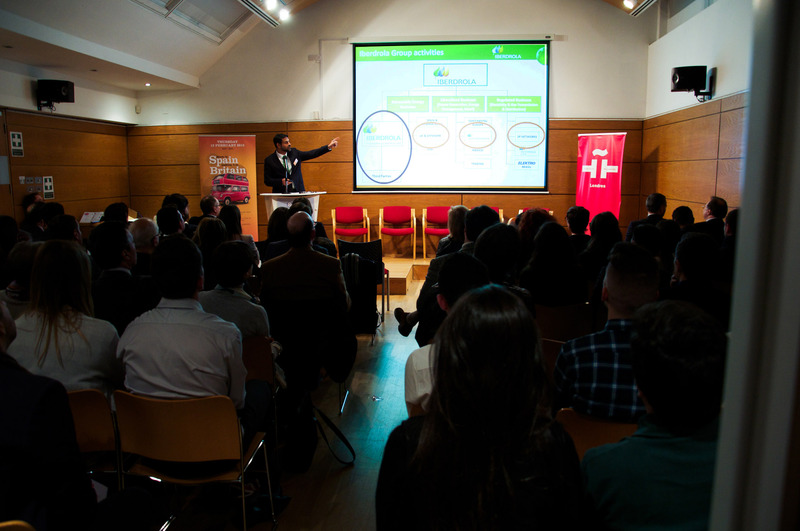 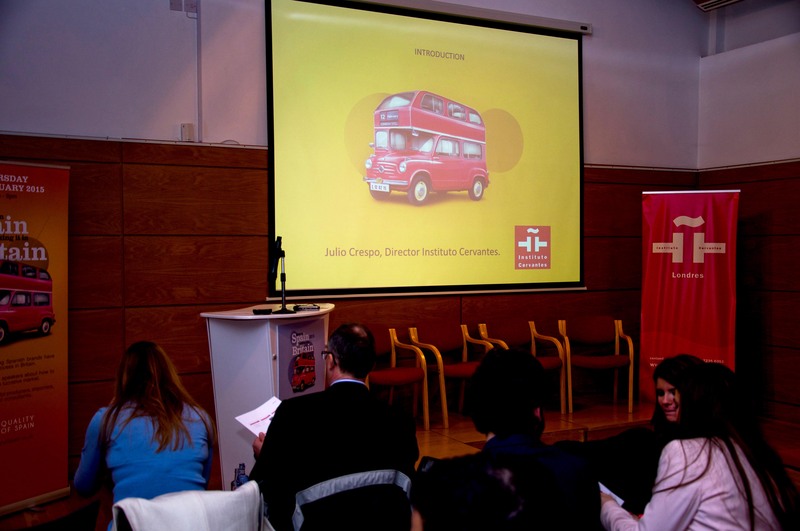 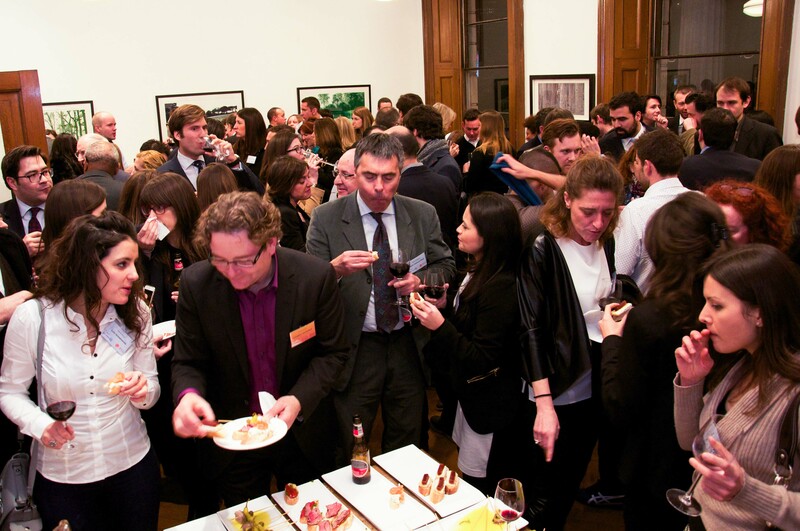 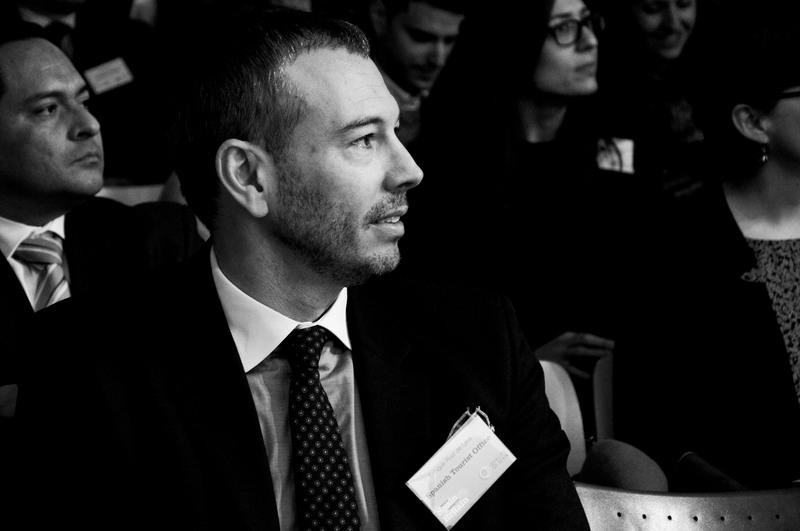 In February 2015, our esteemed audience of producers, importers brands and consultants discovered the challenges Spanish brands face and how to overcome them. 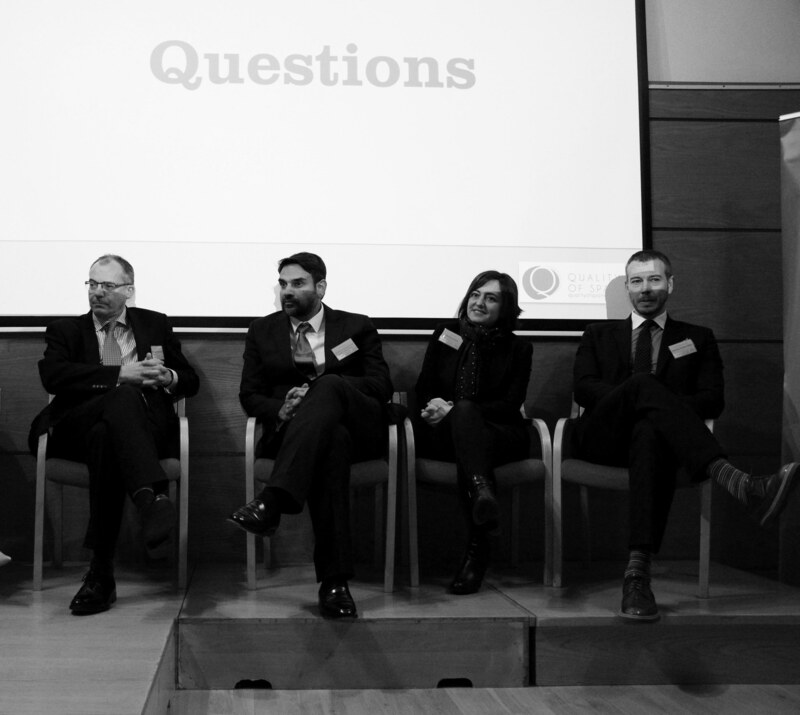 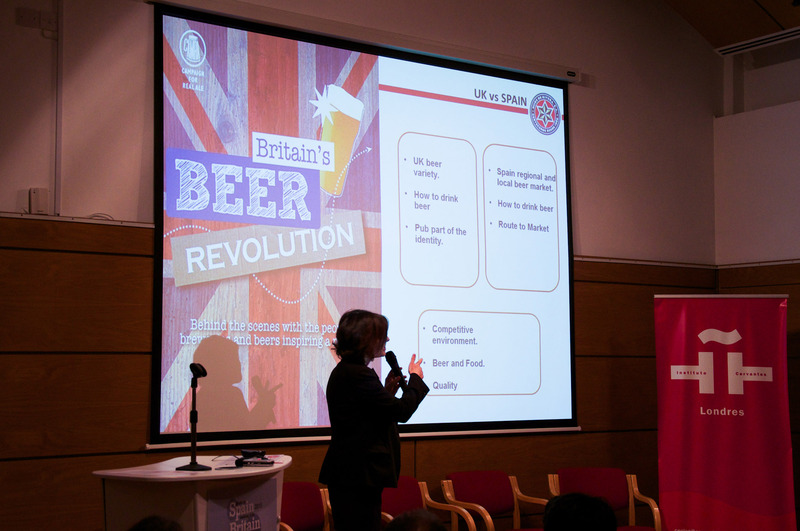 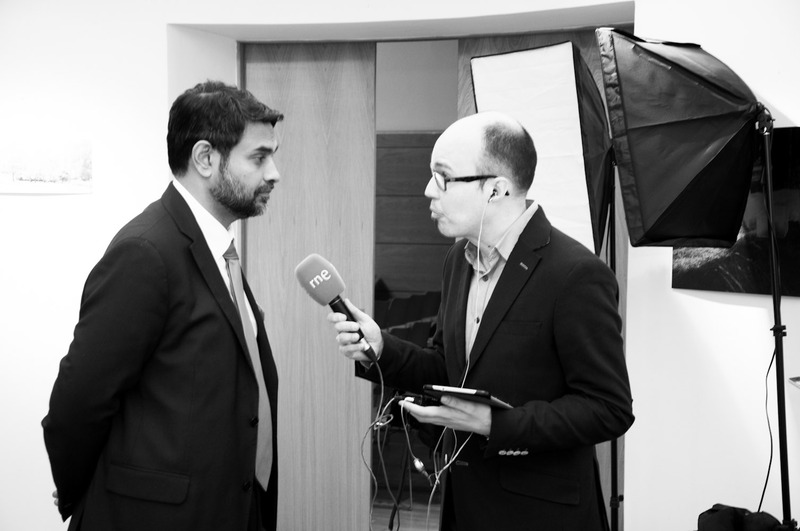 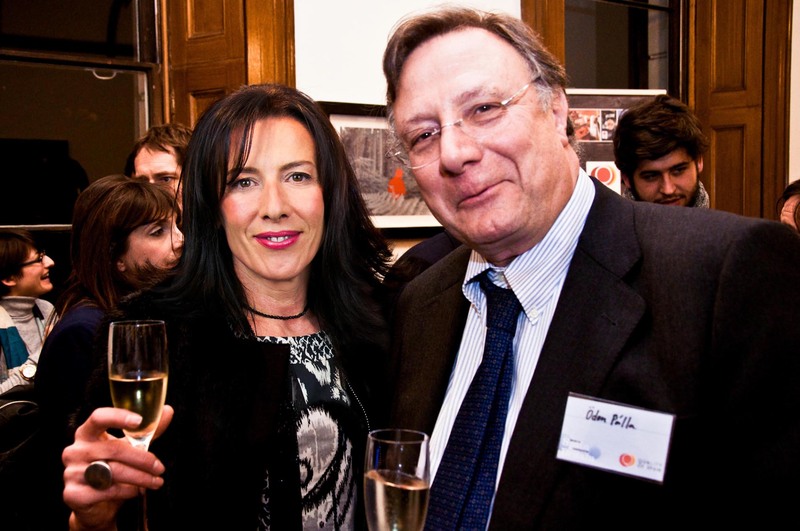 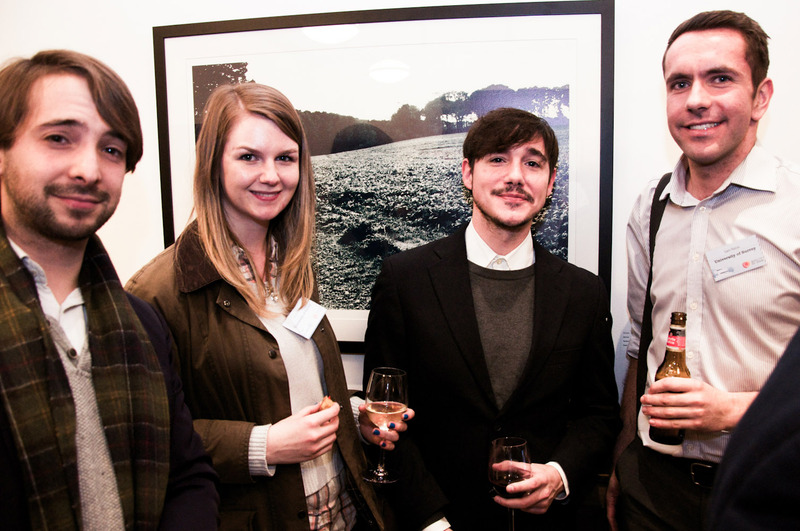 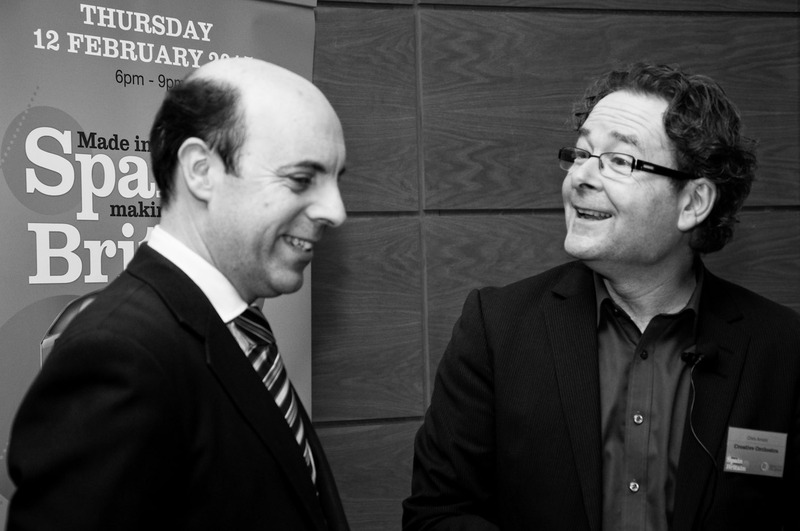 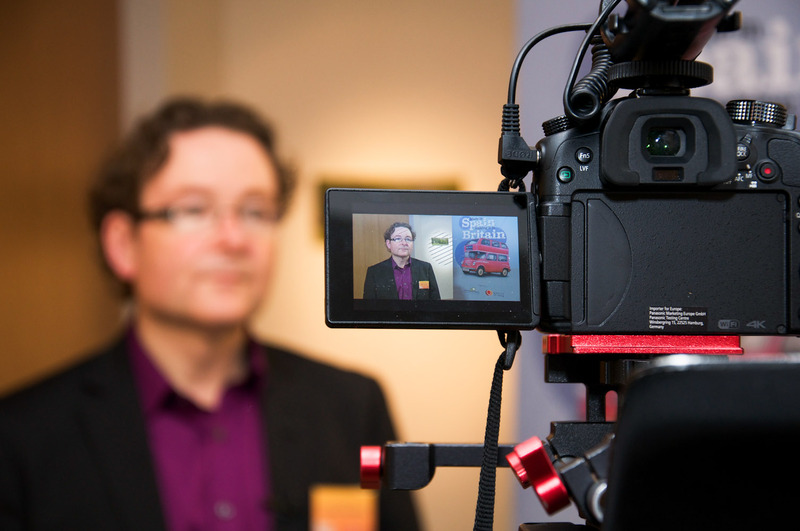 There was advice on the night from top expert speakers about how to break into this lucrative market. 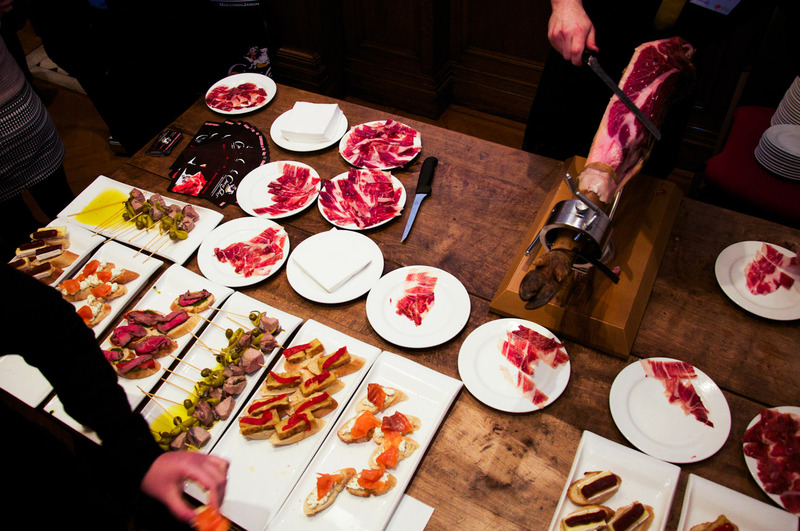 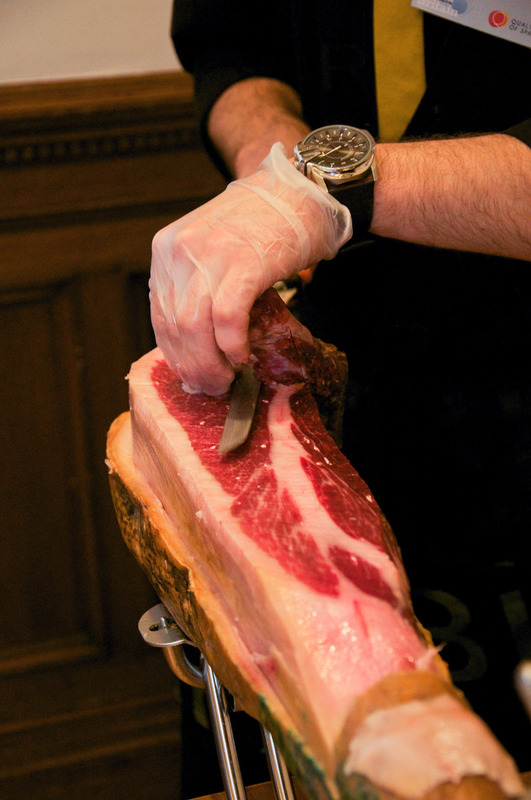 appetite for all things Spanish.